Serving Gaithersburg, Rockville, Bethesda, North Potomac, Wheaton, Kensington. If you have been charged with a crime, or you are the subject of a criminal investigation, you may be wondering where to turn. You know you probably need a Criminal Defense Lawyer who serves Derwood-Redland, but it’s tough to know which lawyer can really help. With something this important, you can’t afford to make the wrong choice. At the Law Office of Leon Geller, we are focused on people, not files. We want great results, but what we’re really interested in is building great relationships with our clients. More than any other area of law, criminal law has a deep personal impact. Most people are accustomed to moving through life unhindered. You work, go to school, take care of your family. That all stops when you’re charged with a crime. Suddenly, your life is no longer completely your own. It’s a terrifying experience. We know what you’re going through, which is why we focus on not only getting you a phenomenal outcome, but on supporting you through every step of your case. The criminal justice system doesn’t offer compassion, consideration, or kindness – even though you desperately need it. We have earned a reputation for supporting our clients through what is often the most harrowing experience of their life. We can help you, too. What Happens When a Mentally Ill Person Is Charged with a Crime? How Social Media Can Hurt Your Criminal Defense? New Study Attempts to Measure the Judicial Costs of Crime? 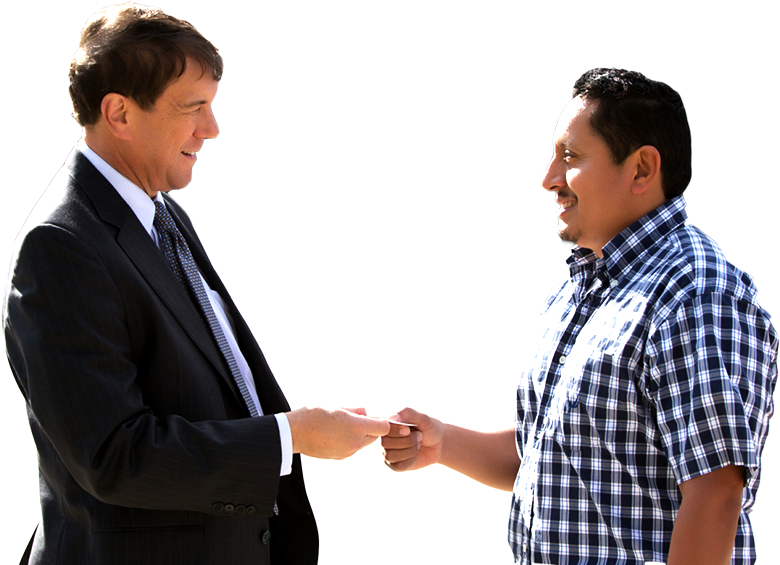 The best criminal defense begins and ends with the client. Your side of the story is incredibly important, and you are the only one who can tell it. Unfortunately, the courts tend to operate much like a big machine. They churn through cases as quickly as possible, shuffling lives through the courtroom without much thought for the person behind the alleged crime. To get the best possible result in your case, it is vital to ensure your story is told. This is where we can help. From our very first meeting, we want to hear your side of the case. You are innocent in the eyes of the law unless and until the prosecution can prove otherwise. It’s the miracle of our justice system, and it’s what makes this country such an amazing place. We are the first line of defense when it comes to protecting your constitutional rights. You can rest assured we take this responsibility very seriously. Furthermore, we never waver from this personalized approach. Through each stage of your case, you are not just a passive observer – you are an active partner in your defense. We keep you informed, we consult you before any decision, and we take time to listen to your concerns, answer your questions, and consider your thoughts on the way the case is unfolding. The best thing you can do for your defense is to contact an aggressive Derwood-Redland criminal lawyer as soon as possible. It’s one thing to see police and criminal justice dramas on television – it’s quite another to confront criminal charges in your own life. A single misstep during the early stages of your case could have a serious negative impact on your defense. 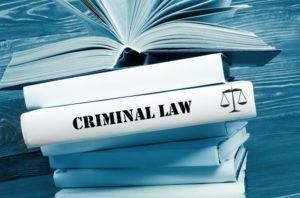 At the Law Office of Leon Geller, we offer experienced, dedicated, and compassionate Derwood-Redland criminal defense in all types of criminal cases. Whether you’re facing a felony, misdemeanor, or traffic charge, we can help you obtain a favorable result. Call today to receive a free, no-obligation evaluation of your case. You can reach us by phone at 301-309-8001. You can also get in touch by email or through our online contact form. I could not ask for better representation than Mr. Geller provided me. He gave me the most reasonable price of any attorney I have ever dealt with. He communicated throughout the process and me feel very comfortable walking into the court room. I would recommend Mr. Geller to anybody seeking legal representation. He is awesome at what he does and he does not try to take all of your money. Derwood is an unincorporated area and census-designated place in east-central Montgomery County, Maryland. It lies just north of Rockville, southeast of Gaithersburg, southwest of Olney, and northwest of the greater Silver Spring, Maryland area. Derwood, originally “Deer Park” then “Deer Wood,” is home to approximately 15,600 people. Redland is a census-designated place and an unincorporated area in Montgomery County, Maryland, United States.